SNK and Athlon Games have announced that the new weapon-based fighter Samurai Shodown will be coming to Switch. The game is initially launching in June, but won’t be appearing on Nintendo’s console until Q4 2019. 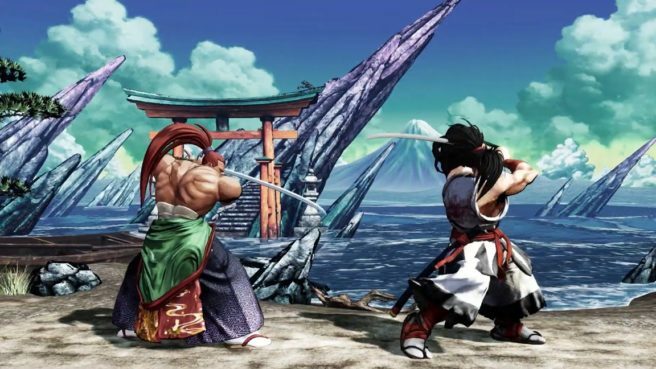 Samurai Shodown will be playable for the first time at PAX East 2019 in Boston between March 28 and March 31. A special panel is also planned for this Saturday between 4:30 PM and 5:30 PM, featuring SNK’s Yasuyuki Oda (producer), Nobuyuki Kuroki (game Director), and the director of the original Samurai Shodown, Yasushi Adachi, as well as several others from SNK.